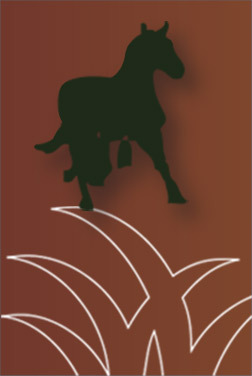 Spoil your horse by using the best footing materials for your indoor and outdoor arenas. Reduce dust and maintenance in your arena while giving your horses the right environment! 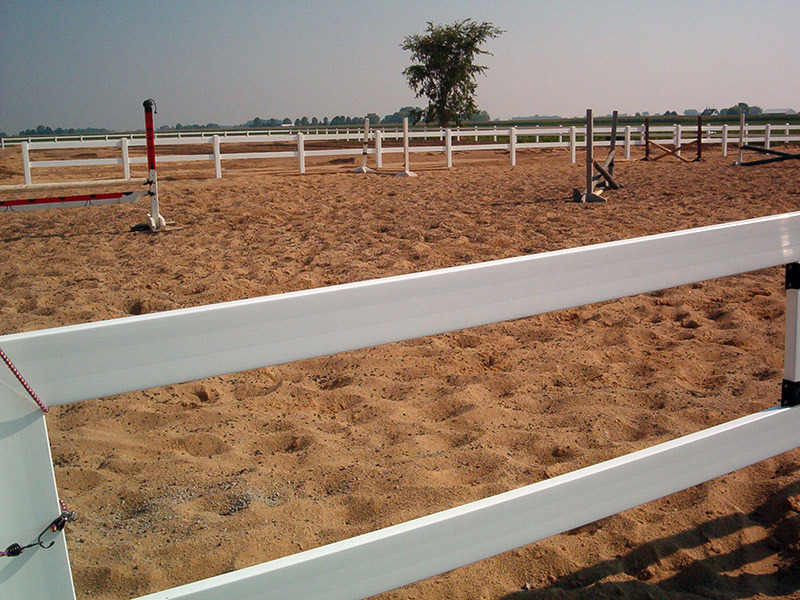 For the most economical footing alternative, learn more about our Equestrian Arena Sand.